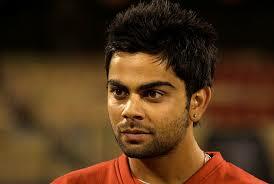 The Young and talented right-handed batsman, Virat Kohli was born on the 5th of November in 1988 in Delhi. 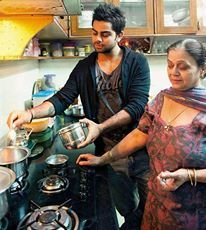 His father was Prem Kohli and his mother Saroj Kohli. His father worked as a lawyer and he passed away in December 19th, 2006 due to brain stroke. Virat has an elder brother, Vikash and an elder sister, Bhavna. He had his schooling in St. Sofia School in Paschim Vihar, Delhi. 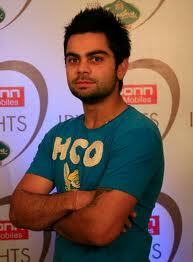 Virat Kohli was among the first intake of The West Delhi Cricket Academy which was created in 1998. 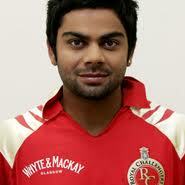 Virat was included in the Delhi Ranji team on 23rd November 2006. He played his first match against Tamil Nadu. 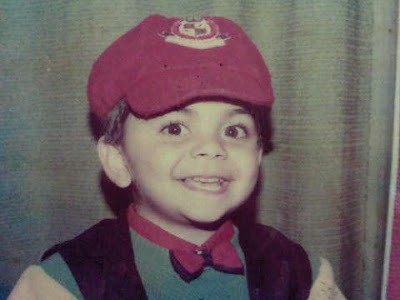 Virat became famous when he played for Delhi in the Ranji trophy, a match against Karnataka. He scored 90 in that match. On that day only (19th December 2006), at 3 o’clock in the morning, his dad passed away due to brain stroke. 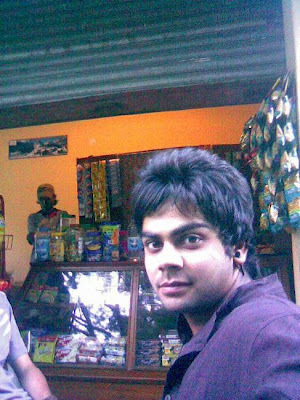 Virat played his first T 20 match against Himachal Pradesh at Delhi on the 3rd of April 2007. In 2008, he was the captain of the under 19 Indian Cricket team in the World Cup and India also won that match. 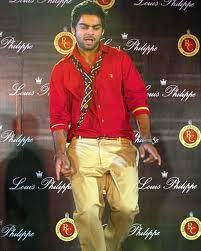 He is also a part of Royal Challengers Bangalore from the year 2008. He made his debut In One Day International against Sri Lanka in the Ideal Cup in 2008, when both the great batsman Virat Tendulkar and Virendar Sewag were injured. In the first match Virat was not able to prove him that much since he got out for 12 runs, but in the second match he scored a crucial 37 runs, which helped India win the match and level the series. Virat scored his first half century in the fourth match, which helped India win the series against Sri Lanka. This win was very special for India since it was India’s first win against Sri Lanka in Sri Lanka. In January 2009, Virat Kohli was dropped from the squad for the fifth ODI series in Sri Lanka against Sri Lanka. He then played in 2009 ICC Champions Trophy since Yuvraj Singh was injured and was not able to play in that match. Virat scored his first ODI Century in the 4th ODI in December 2009. Once Yuvraj became fit, Virat was only able to play occasionally. In January 2010, Virat Tendulakar was rested so Kohli was in replace for him. He played all the five matches in Bangladesh. Virat scored 91runs in the match against Bangladesh on January 7th 2010. He also scored the unbeaten 71 and made way to India’s victory to get a bonus point. The very next day, he scored his 2nd ODI Century. He became the third Indian Batsman to score two ODI Centuries before their 22nd Birthday, following the ways of Virat Tendulkar and Suresh Raina. Virat Kohli became the vice captain for the matches in Zimbabwe against Sri Lanka and Zimbabwe. Virat became the fastest Indian to score 1,000 runs in ODI cricket. He also became the leading run scorer in 2010, with 995 runs which included his three centuries. In the 2011 World cup, Virat Kohli was preferred than Suresh Raina. Virat proved his talent and he was the first Indian to score a century in the World cup Debut. Virat constantly maintained his run rate in the matches. He scored 282 runs in 9 innings with an average of 35.25. Virat Kohli first Test debut was a bit struggle for him in West Indies. In June and July 2011, he was selected in the Test squad along with the inexperienced players. Virat scored just 76 runs from five innings. Virat was then dropped for the Test squad for next four matches but then he was recalled due to Yuvraj injury. In October 2011, India won against England and Virat Kohli was the highest run getter with 270 runs as a total in all the five matches and with a highest score of 112 runs. In November and December 2011, West Indies toured to India for three Tests and five ODI’s. 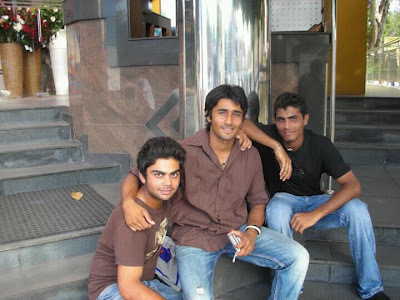 Kohli was into the Test squad before Raina. He was able to score a pair of fifties in the match. Kohli was the India’s leading run scorer in the triangular ODI series. Though India did not make up to the finals, Kohli scored 133 runs. He was named the Man of the match for his effort in that match. In 2012 Asia cup in March , Virat Kohli was named the vice captain for the ODI team. He scored 183 runs against Pakistan, recording the highest score by an Indian in ODI’s. This is Virat’s highest Individual score in One Day Internationals and in Asia Cup. On 15th of September 2012, Kohli was named the ODI cricketer of the year at the ICC annual award function in Columbia, Sri Lanka. 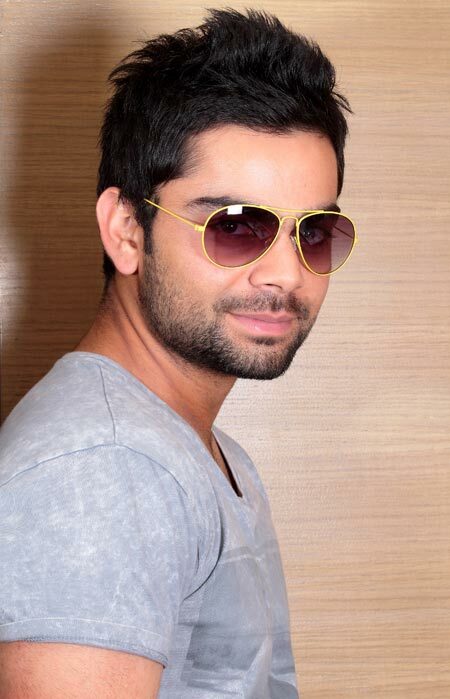 Virat Kohli took his role as a captain of Royal Challengers Bangalore team in the IPL 2013. The team has extraordinary plays along with Virat to support him like Chris Gayle and Tillakaratne Dilshan. In the match against Kolkata Knight Riders, there came a controversy between the team captain of Kolkata Knight Riders, Gambhir and Virat Kohli. They both were involved in an ugly on field spat during the match. The fact is as both the folks belong to the Delhi region; both of them play all the matches for the same team except the IPL. When Kohli was dismissed he walked towards Gambhir and made a remark which made Gambhir angry and walk towards him. Then as the controversy began to grow another fellow teammate who also belongs to Delhi calmed them down.